Combine together and pour the mixture onto your clean fingertips, then massaging the oil onto your clean face for about 2-3 minutes. Take a steaming hot washcloth (not hot enough to burn your precious skin), lie down, and place the washcloth over your face. Leave the washcloth on until its cooled off then use the other side of the washcloth to wipe the oil off your face and your skin will be clean, hydrated, and rejuvenated. Both oils work to clear your skin of impurities, while soothing inflamed, irritated, and dry skin. Neither oil will clog your pores or cause you to become oily or breakout further. The washcloth step is essential because the steam pulls all the impurities out of your pores. 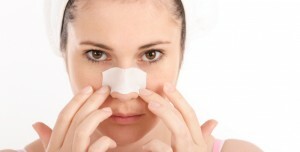 The impurities removed are excess oil, acne-causing bacteria, and residue from things like makeup. Your skin will not only feel and look amazingly clean but it will also be glowing and radiant. This is a treatment that can be utilized morning and night, every day. 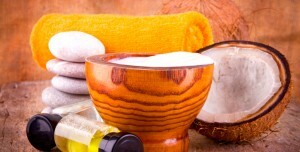 It is like having your own spa treatment done at home for barely any cost to you! Enjoy! 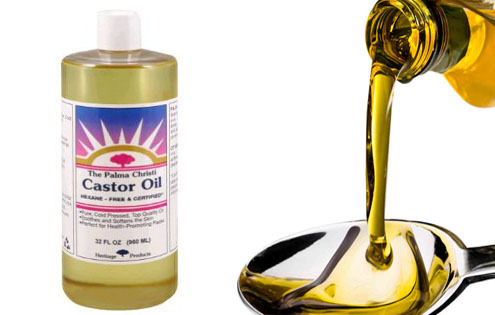 I don’t think that castor oil is available in my country , what should I replace it with ?